There’s nothing that creates as much fear as a dentist office.Children grow up afraid of the invasive tools, which transitions into adulthood. Many adults spend their whole lives afraid of regular check-ups and never step foot into a dental clinic, which can lead to gum and tooth problems. Dentists like those found at vellorewoodsdentistry.com or at other offices recommend that children have their first dental visit as soon as a tooth appears or around their first birthday. This initial visit typically is more informative for the parents and shouldn’t take very long. The dentist will be able to explain behaviours like sucking thumbs and the use of pacifiers while checking to see that the child’s teeth are coming in properly and are cavity-free. It is advisable that you introduce the child to their dentist at a young age. The most important aspect of this first visit is to allow the child to form a relationship with the dentist and feel comfortable in the office. 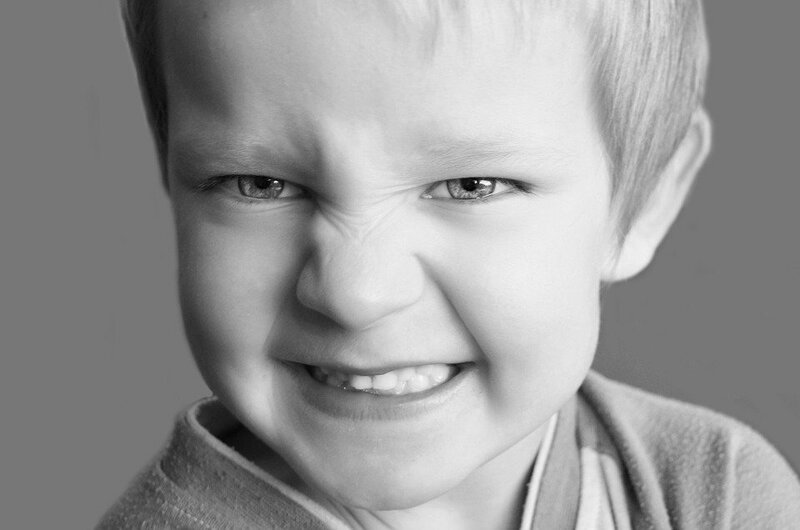 The child can gradually begin to familiarise with dental instruments which should reduce any anxiety they may have. This way dental visits will begin to feel routine by the time they are toddlers and they won’t be surprised by a visit. Another way to help prevent a child’s fear of their dentist is to take them to a paediatric dentist, a practitioner who specialises in working with children. This type of dentist is special because they receive an additional few years of training devoted to a child’s oral health and they also are taught about child psychology and development. This enables these dentists to effectively speak with younger patients and initiate oral healthcare skills. Some techniques they use include tell-show-do (telling a child what they are about to do and demonstrating it before performing the actual procedure) and distraction (telling stories, speaking with them about the child’s life and even watching television) These dentists aim to give positive reinforcement through compliments, encouragement and little gifts after visits like sugar free suckers or a special toothbrush. Another way to ease a child’s trepidation is by speaking with them on their level using language they will understand,which can make the visit be a less frightening and more playful experience. Allow them to bring their favourite toy along or a book they like to read, and even offer a treat following the visit. They might get excited if they know they have something to look forward to. A paediatric dentist will speak with children on their level, using language they will understand. Since children love to pretend, and a great way to reduce a child’s fear is by having a practise dental visit at home during playtime. You can act out all the usual things that happen during a visit like having them wait to be seen, ushering them into the dentist’s chair and then counting their teeth before brushing and flossing their teeth. You can use a mirror to show the child how the dentist looks at their teeth to check for cavities. Then let the child pretend to be the dentist, while you or a stuffed animal as the patient. Giving the child an idea of what to expect during a visit while they are in a comfortable environment should help reduce any fears they may have. Because of roleplay, a child might will be better able to relate to the dentist. They may even become interested in the dentist and ask many questions during their visit.